The DM6 USB Express Kit also comes with two tom pads, an upright kick drum pad, hi-hat and crash cymbal pads. 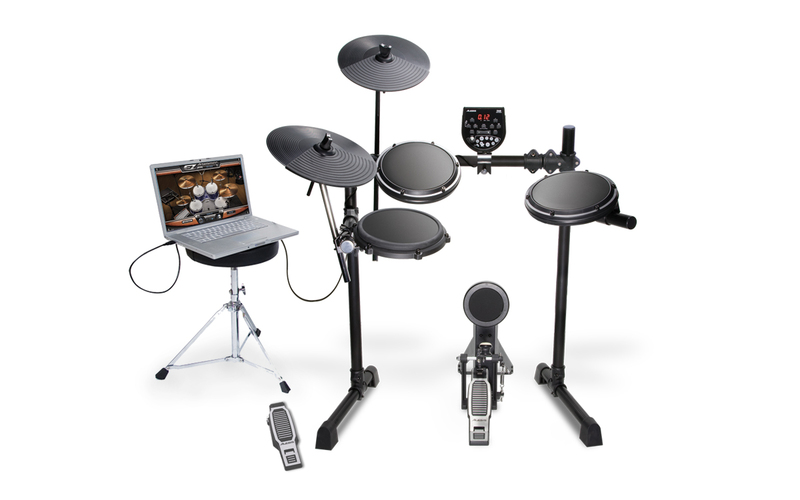 It even comes with an Alesis bass drum pedal and kick pad for your personal feel. Nobody likes being left without a way to upgrade. Fortunately, everything you need to expand your DM6 USB Express Kit is built right in. If your drumming needs grow and you want to add to your kit, we've made it easy. 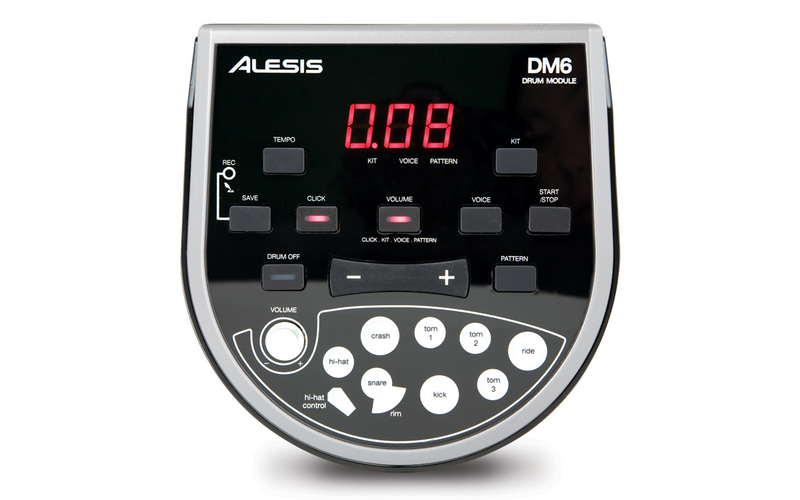 You can order a DM6 Cable Snake with additional inputs on it, a DMPad 8" Single-Zone Pad or DMPad 12" Cymbal using the Related Products links on the right of this page. 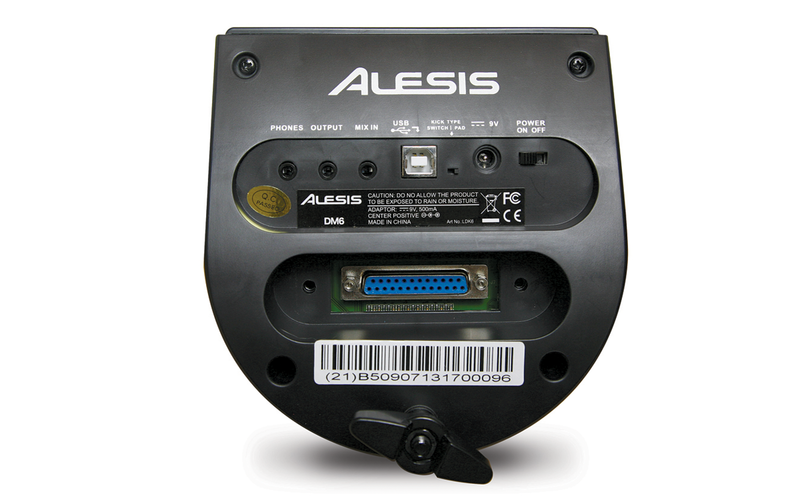 When your new gear arrives, simply connect the new cable snake to your DM6 module and the other end to the new cymbal or drum pad and you're ready to rock.